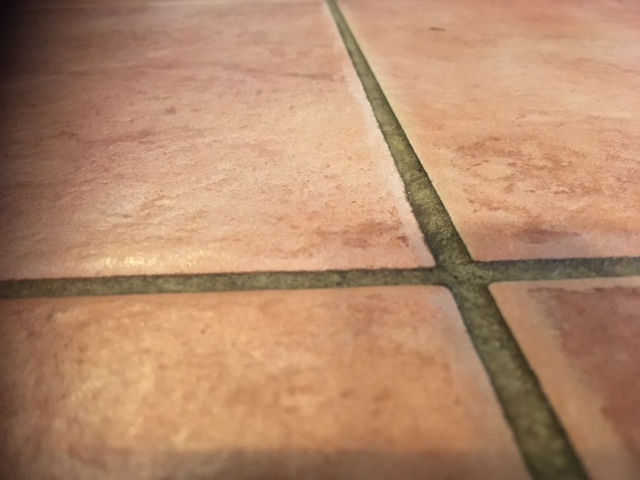 What can you do about grout cleaning? 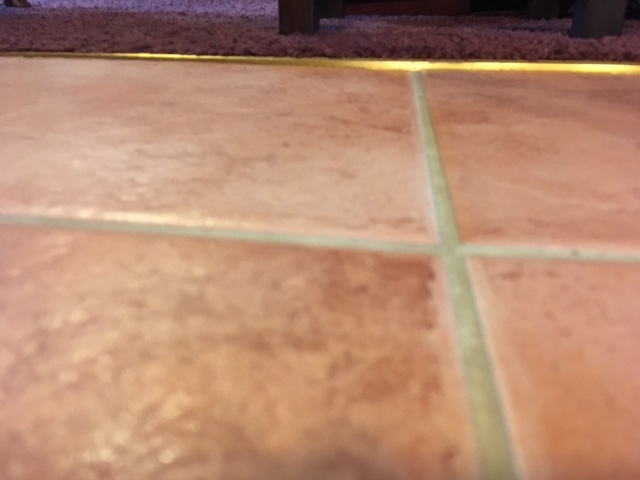 Does your kitchen floor look like this? Try as hard as you like you cannot get the grout to look clean. What you need is some professional help with grout cleaning to make your kitchen floor look like new again. That’s looking better. 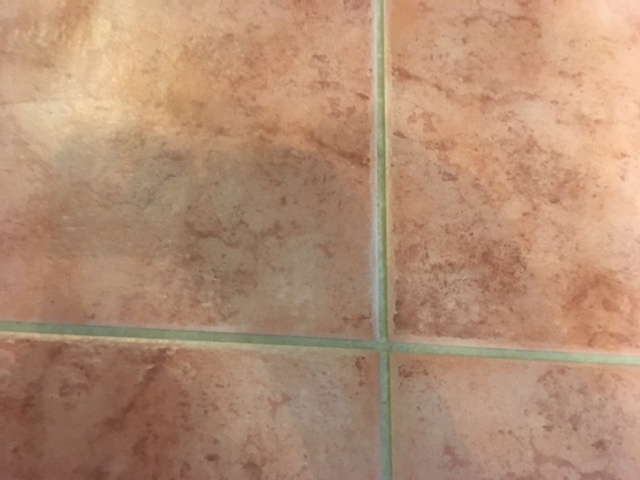 Now you may be asking how I have managed to clean really dirty grout and make it look fresh and bright again. There’s no real secret – its all down to using the correct chemicals to break down the accumulated dirt and a machine to agitate the chemical to make sure it gets to work on all the grout. The reality is that any chemicals that are available for the public to buy will have some effect on breaking down the dirt and a hand brush will have some effect on agitating the chemical but that’s no real substitute for professional strength chemicals and a professional agitation machine. 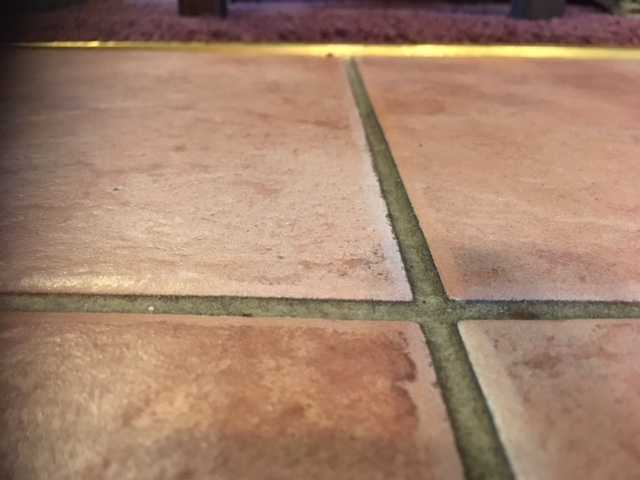 Depending on the size of the area to be cleaned we have two different cleaning systems that are both equally effective in tile and grout cleaning. One is best suited to smaller domestic areas. It has the advantage of being a low moisture method which means less cleaning fluid being used and less fluid means that there is no chance of the chemical being splashed onto kitchen units or walls. This means that there is no risk of damage which can occur using a larger rotary machine. We also have a large rotary machine which is more suited to large areas and commercial situations. With either machine we have a selection of professional chemicals. The correct chemical will be chosen based on both the level of dirt and the soiling type. Once the tile and grout have been cleaned they are rinsed and the chemicals neutralised and your floor is ready to be used again.